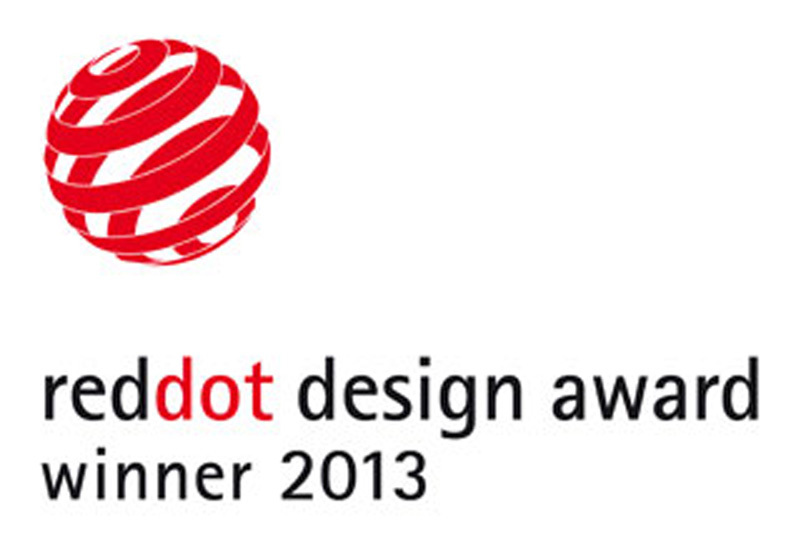 • Red dot design award 2013 for Etherena. 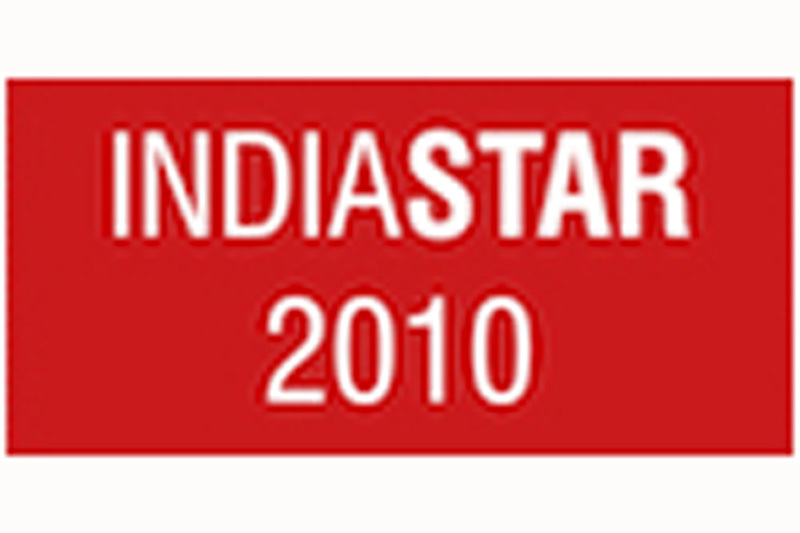 • IndiaStar Packaging Award 2010 for Wine Packaging. 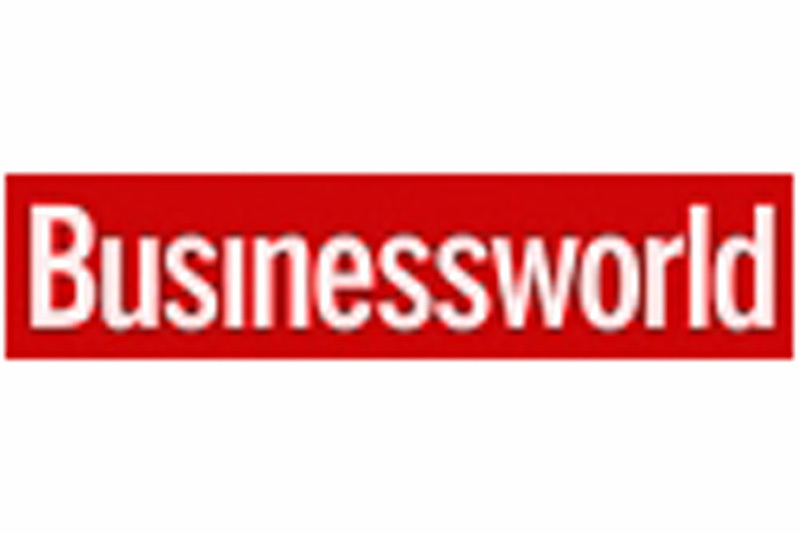 • Business World NID Award 2008 for Design Brilliance (Multiplay Device). 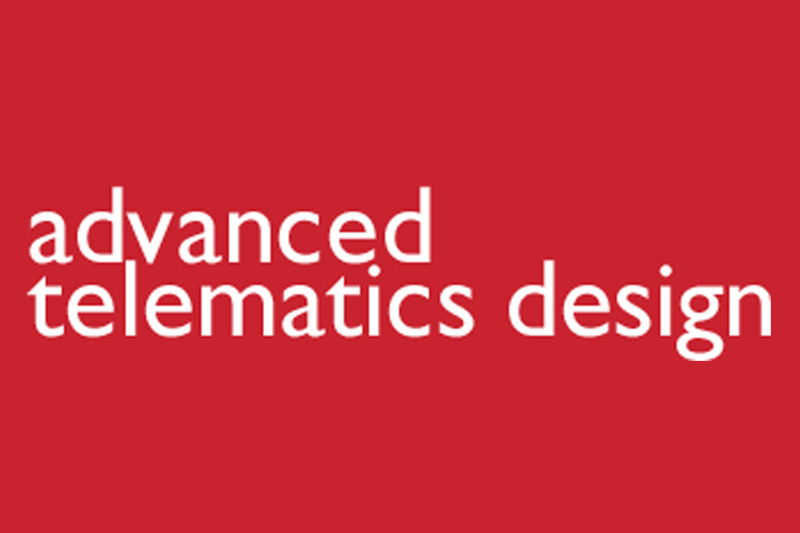 • Business World NID Award 2006 for Design Excellence (Advanced Vehicle Tracking System). 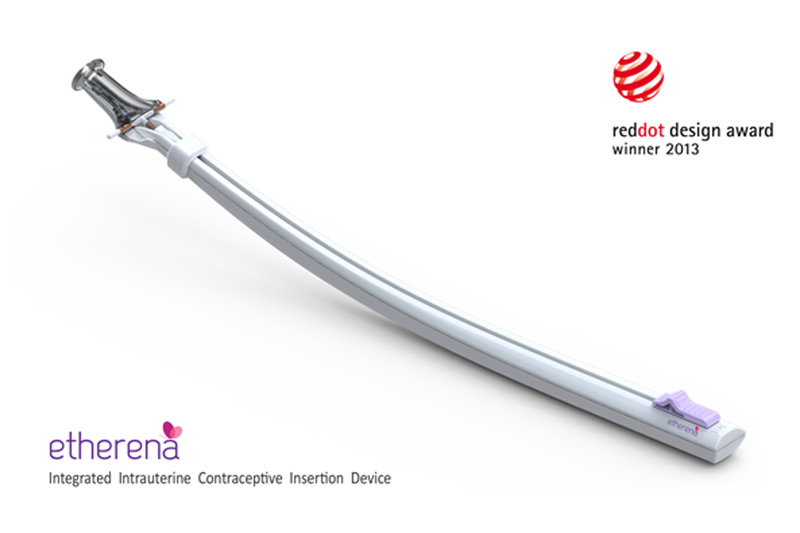 Etherena, the innovative hand held medical device is an Integrated Contraceptive Insertion System designed by Ticket Design for Pregna International Ltd has been awarded for excellent design quality in the "Red Dot Award: Product Design 2013". 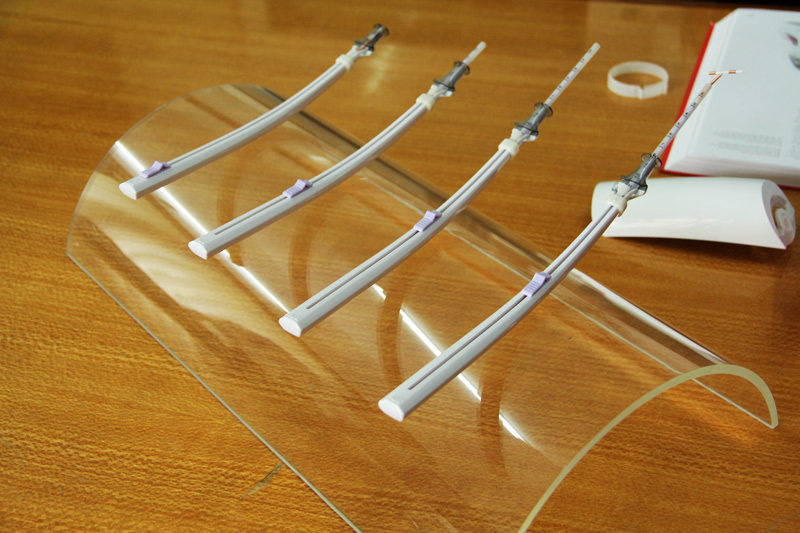 Copper T 380A is used all over the world as a dominant contraceptive for several years with millions of satisfied users, however it is not easy to insert the 'T'. 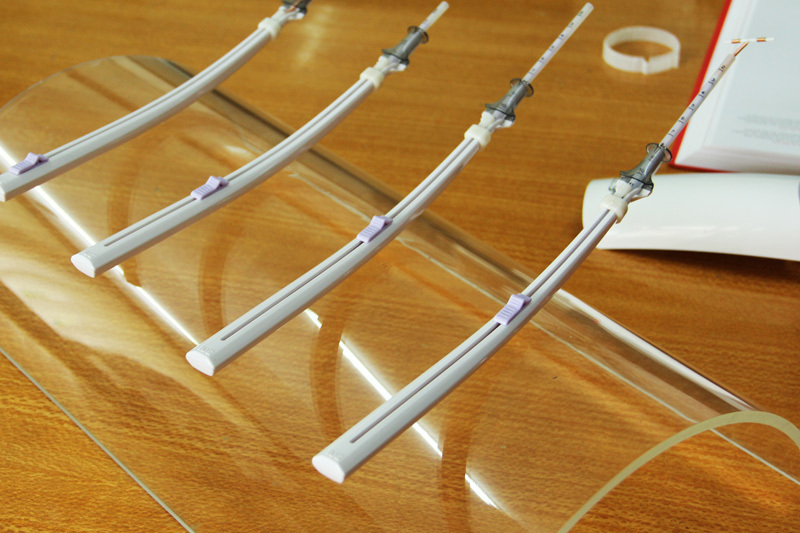 Etherena is an elegant breakthrough contraceptive insertion system for women. 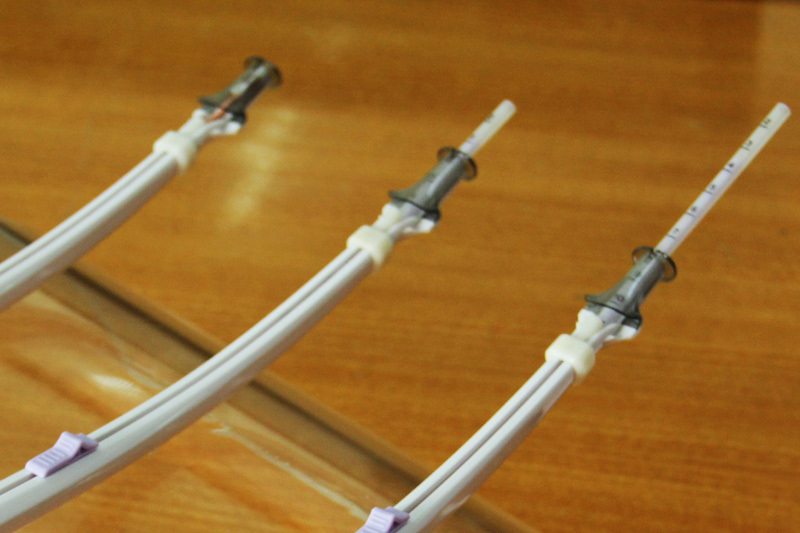 It is a loader & insertion device for Intrauterine Contraceptive CopperT 380A. 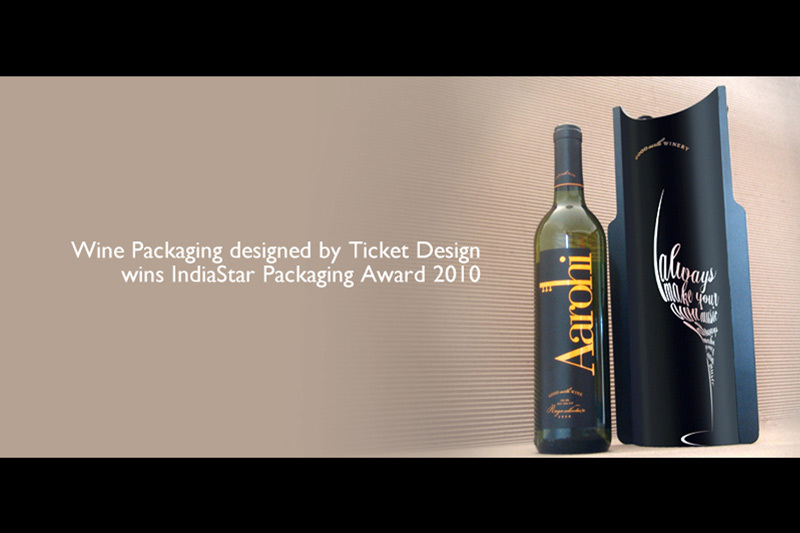 A Premium Wine Package designed by Ticket Design has been awarded with a Indiastar 2010 Packaging award for demonstrating excellence in packaging design and innovation. This 38 year old National Award competition is one of the most coveted recognitions for India’s Packaging Design Community. This award was setup on behalf of the Govt of India by Indian Institute of Packaging, representing India at Asian Packaging Federation (APF) and World Packaging Organisation (WPO). 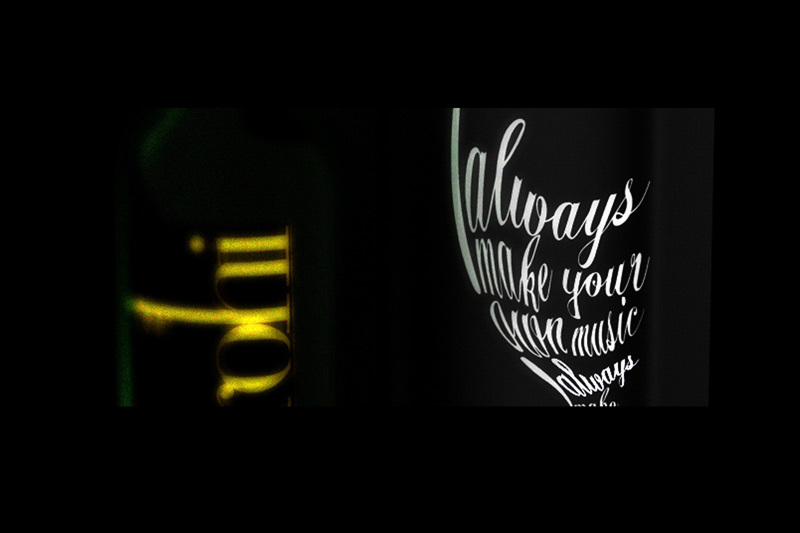 The product has created its impact with its unique packaging amongst wine consumers. Good Earth Winery launched a set of exquisite Indian wines in the Indian Market a year back. Ticket Design has been associated with the company from the inception of the brand and has helped create a unique positioning for its products in the market with strategic design intervention. 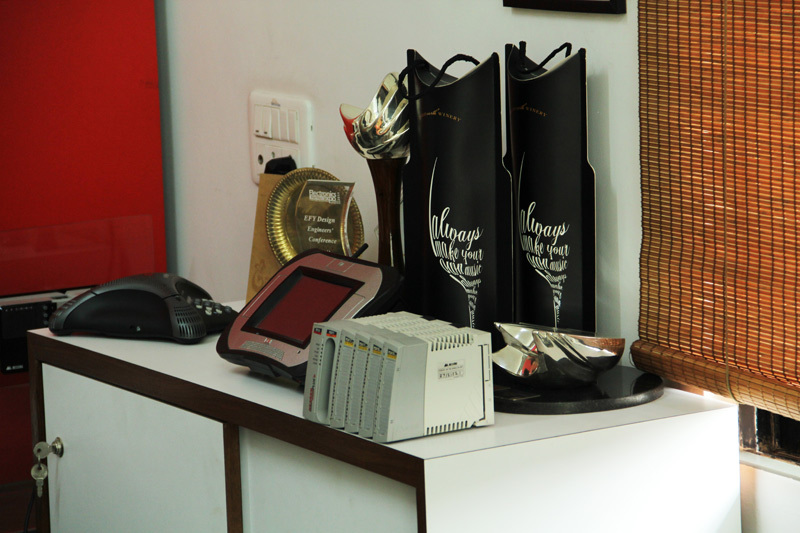 The multiplay device designed for Pune based Divinet has received this recognition for its user centered industrial design, simple icon based interfaces and an evolved sense of aesthetics whereas the NG2KPLUS developed by city based leading Industrial Automation company Messung, has won for its clean, clutter free and safe design. 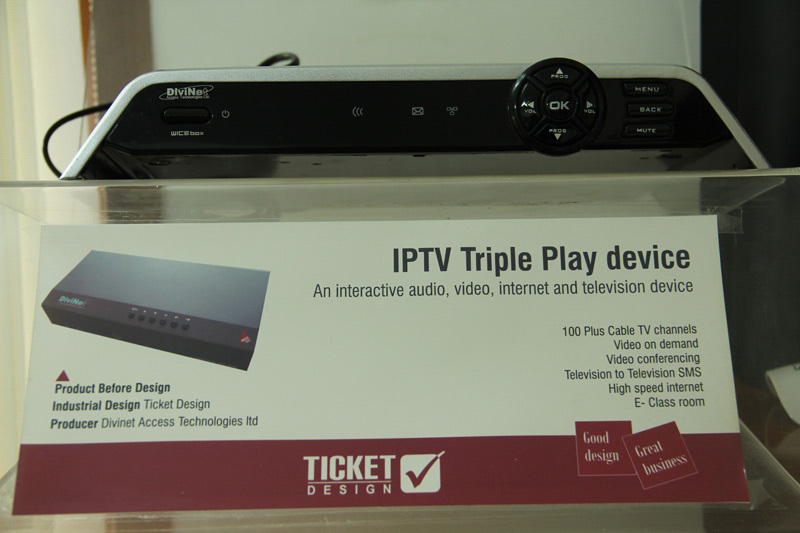 The product is an intelligent interactive device which connects to a television set on one end and the telephone modem on the other end to bring Cable TV channels, video on demand, video conferencing, TV to TV SMS, internet and tele education right into the living room. The product uses large accessible keys, enhanced ergonomics and a simple architecture. 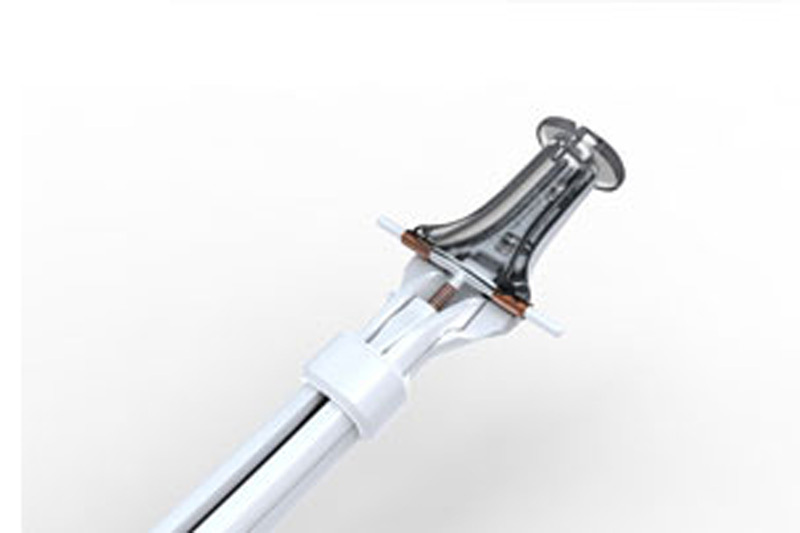 The technology has been developed by Divinet. Multiplay service has been successfully launched by BSNL in Pune in March 08 and will soon expand to 20 cities. 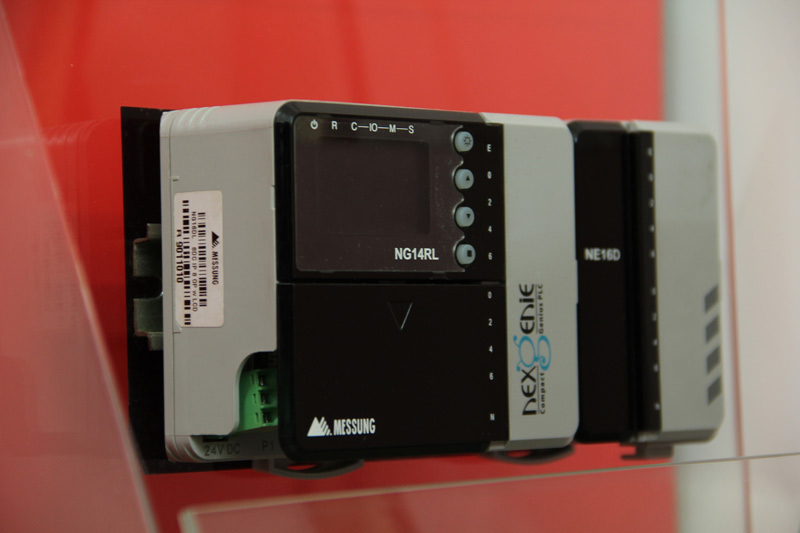 NG2K Plus is a programmable logic controller (PLC), developed by Automation major Messung, Pune. 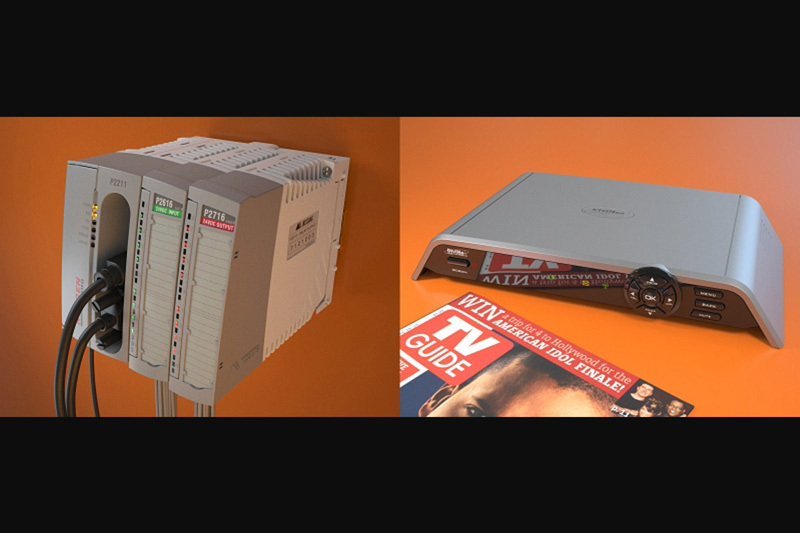 It is a compact dedicated computer for industrial applications. It is used for automation of processes and provides extended controls for machines and its parameters. This product is a vital part of any modern shop floor. 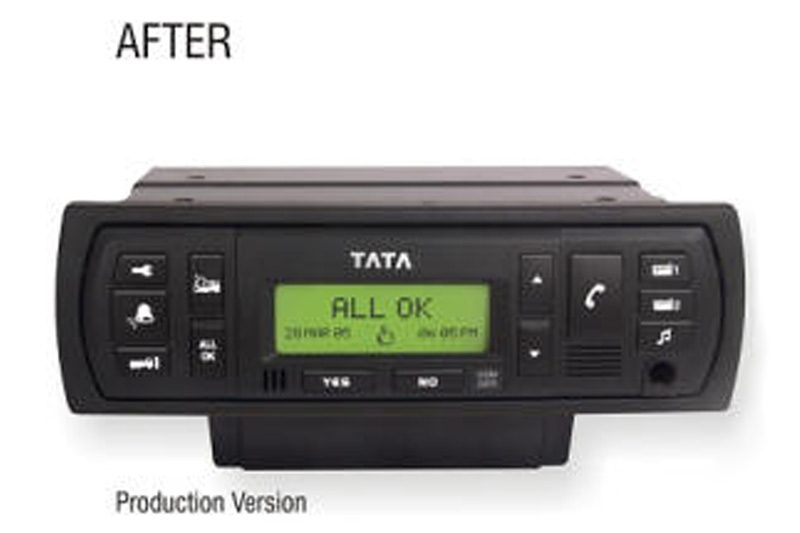 With a unique visual language, enhanced ergonomics, high quality, ease of wiring and user safety, the product is expected to double its current sales. 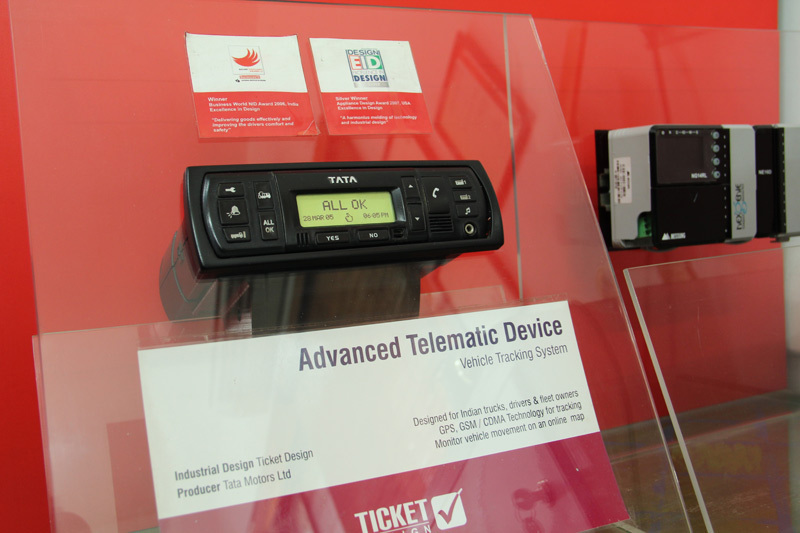 Ticket Design has been awarded a Silver at the 20th International Appliance Design Excellence in Design Award 2007, USA. 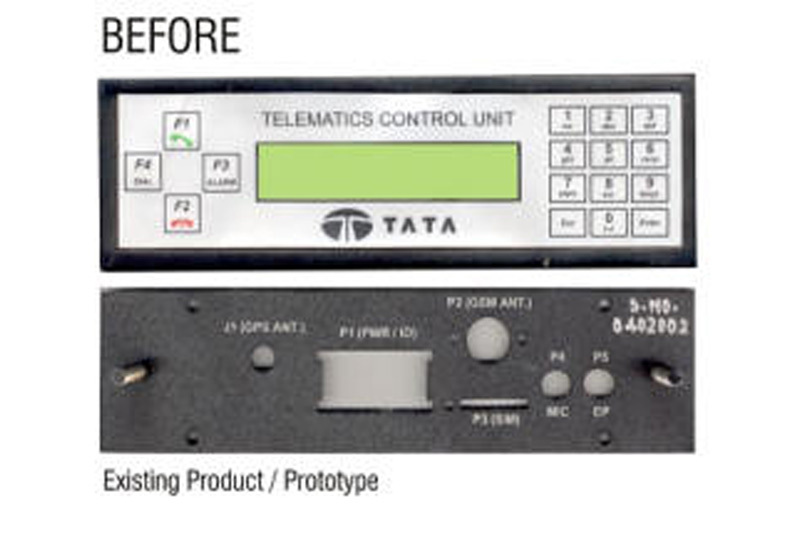 This device is an advanced vehicle tracking system launched by Tata Motors in their Novus Heavy duty trucks. 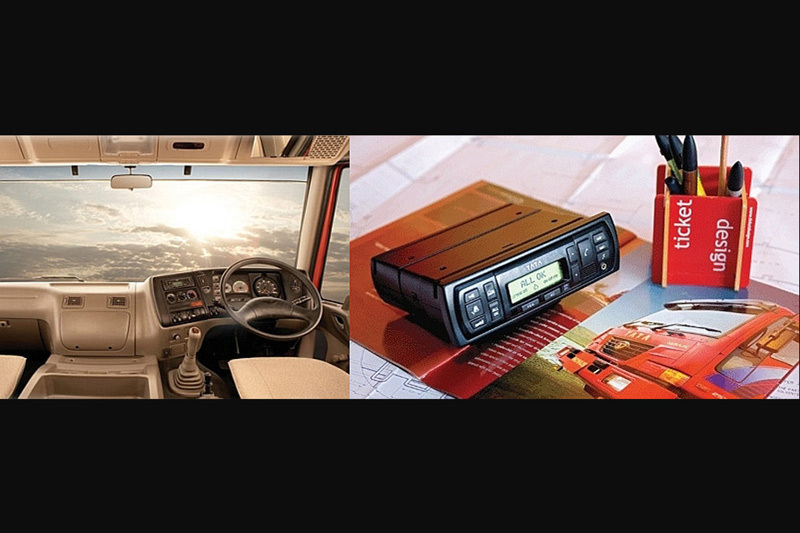 Using this system a truck owner can track his trucks anywhere in India on a map from any internet connected computer. It uses the global positioning satellite and the mobile phone network to achieve this. 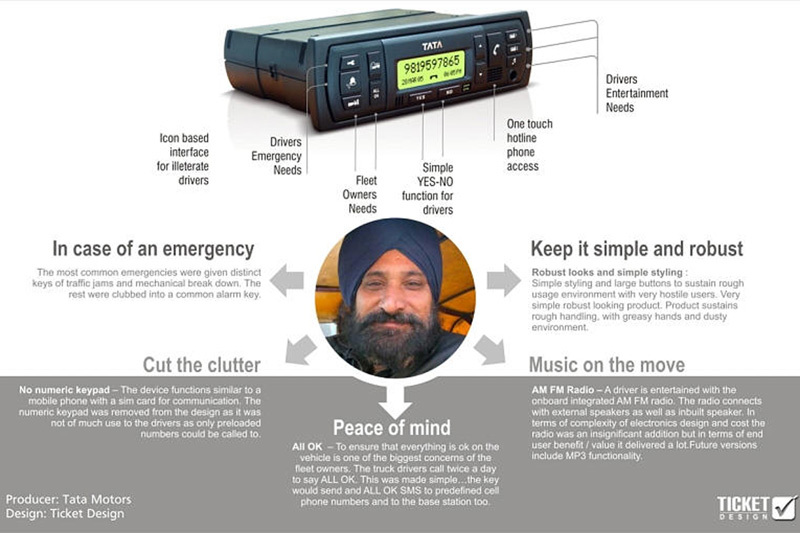 The drivers can access lifesaving medical help in-case of accidents, traffic jams, speak to the base station, etc. 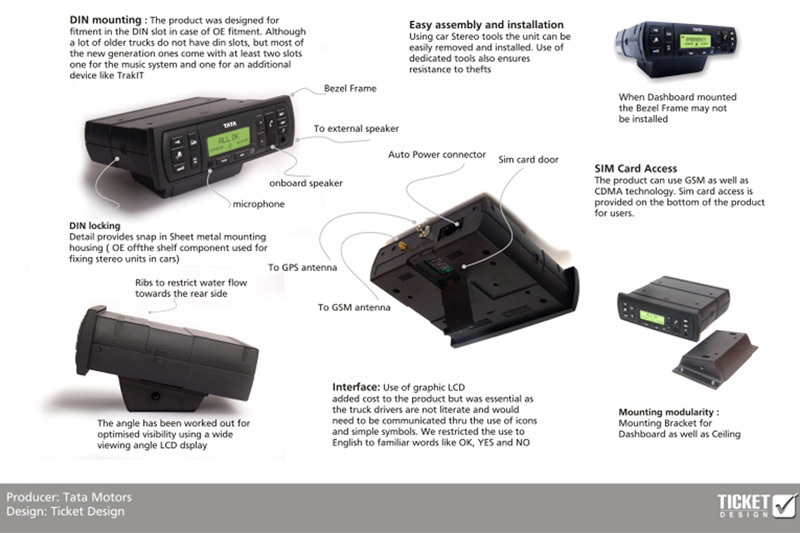 The product designed by Ticket Design received this recognition for its user centered industrial design, simple icon based interfaces and user friendly approach for Indian truck drivers.